The Hydrex® product range has various industrial applications. 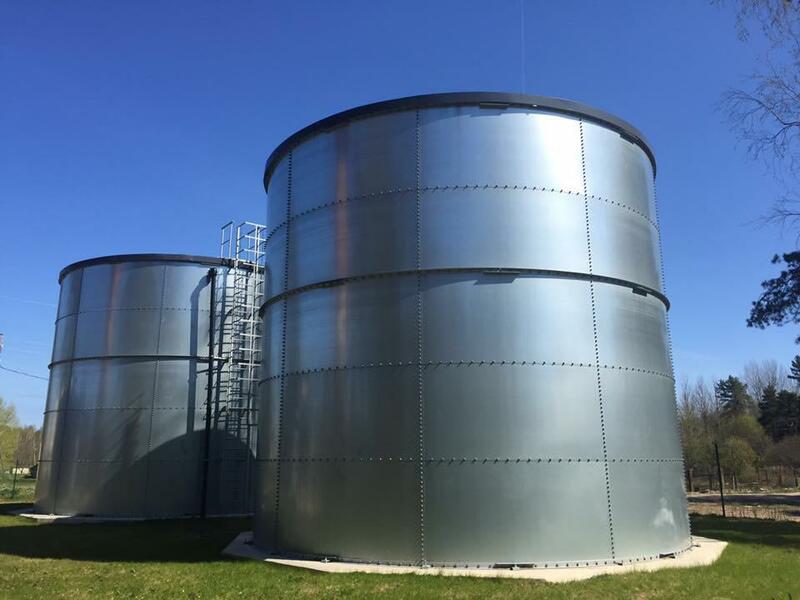 These range from Water, sewage and chemical storage and processing, through to customised steel fabrication and pipe work for the storage and processing of various liquid types. The Hydrex® industrial product range specialises in tailor made solutions combining our design, structural, process and other segments. Our wide reservoir range makes Hydrex® your ideal partner for the storage of almost any liquid type. We have 40 years of experience in the storage of different chemicals, with a range of products to suit. Our turn-key solution approach will give you the correct product installed and working at a competitive price. Please view our various reservoir and structural steel work data sheets for further information. Hydrex® Industrial Liners For Special Chemicals. We supply a wide range of tailor customised liners suitable for the storage of various types of liquids. 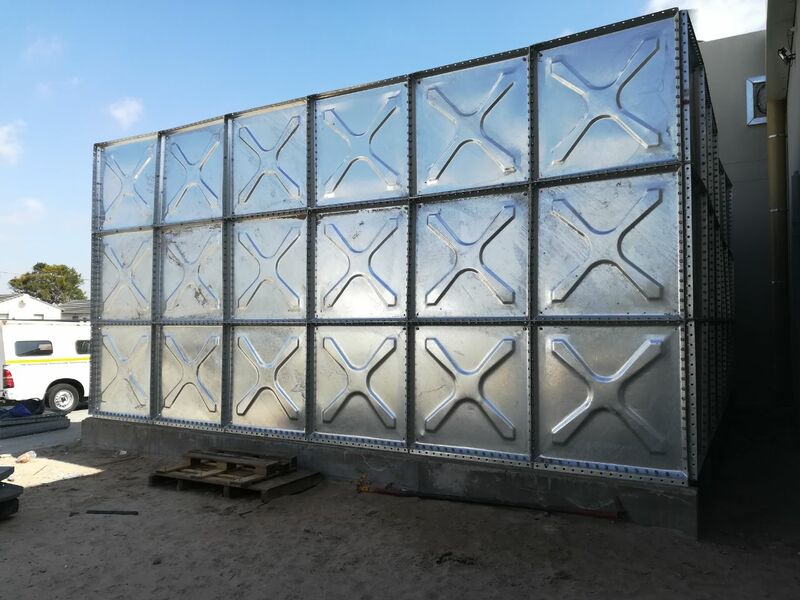 This allows for the lining of existing structures that can then be used for alternative applications. Hydrex® offers a wide range of flange kits that can be used in conjunction with the reservoirs for the connection of all your pipe work. Please view our customised liner data sheet for further information. Hydrex® Industrial Pump stations and customised pipe work. Pump stations, pipe work and related accessories are an integral part of the solution that we offer industrial clients. Please view or pumps and pipe work data sheet for further information.